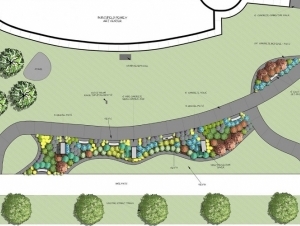 The Burchfield Penney Art Center at SUNY Buffalo State has broken ground on a transformational landscaping project designed to enhance its Front Yard and provide greater accessibility to the center's Elmwood façade. The project is due for completion by mid-June, in time for the Burchfield Penney’s 50th Anniversary Art Auction and Gala on June 18. 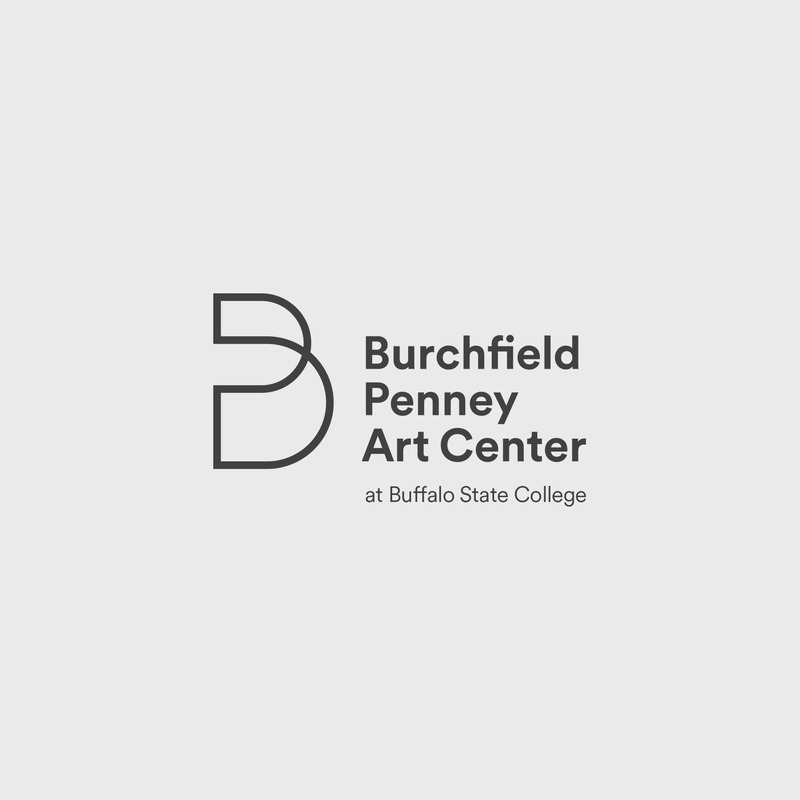 Timothy Richley, renowned landscape designer with four decades of experience in Western New York, has created an environment which will connect the Burchfield Penney and Buffalo State to the community. A combination of perennials and annuals reflective of the palette of Charles Burchfield highlight the garden, and the landscape includes a dominant selection of plants native to Western New York. 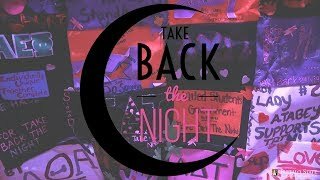 “The space, we hope, will encourage a new social and art space within the Museum District where visitors may come to picnic or play while in the company of vigorous contemporary electronic art, a great tradition and trademark of culture in Western New York,” added Bannon. Outdoor events are planned for the Front Yard on M&T Second Fridays in August and September.